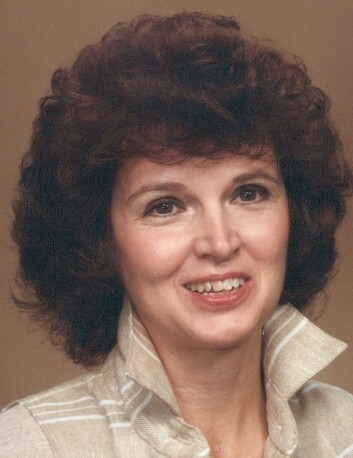 Mary Carolyn Nilest, 78, wife to the late Edward Nilest, passed away on Sunday February 10, 2019 at Norton Hosparus. 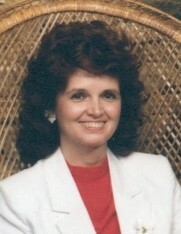 Mary was a resident of Thrive Memory Care at Beckley Creek in Louisville at the time of her passing. Mary was born to the late Sylvan and Marjorie (Ricketts) Wallace in New Castle, Kentucky. She is also preceded in death by her sisters, Glenna Powell and Judi Rice. Mary retired from General Electric, Appliance Park and was a 1958 graduate of Valley High School. She had a love of writing poetry, and caring for animals. She is survived by her three children, Daniel Shumate (Wiffi), Donna Coppage (Mark), and Michael Shumate (Amy) along with 9 grandchildren and 4 great-grandchildren. A memorial service will be held Saturday at 4:00 pm at Louisville Memorial Gardens Funeral Home, 4400 Dixie Highway. The family will receive visitors on Saturday from 2:00 pm until time of service at the funeral home.